Since 1988, we have sponsored the GSK Opportunity Scholarship program 2017, which recognizes individuals in Philadelphia and North Carolina’s Research Triangle who have overcome serious adversity, yet have pursued an education as a means of changing their lives. These scholarships are an attempt to remove at least one of the obstacles to continuing education. Currently, the endowments are each more than $1 million. In North Carolina, the scholarship is administered by the Triangle Community Foundation and is open to Research Triangle residents. In Pennsylvania, the scholarship is administered by The Philadelphia Foundation and is open to Philadelphia residents. 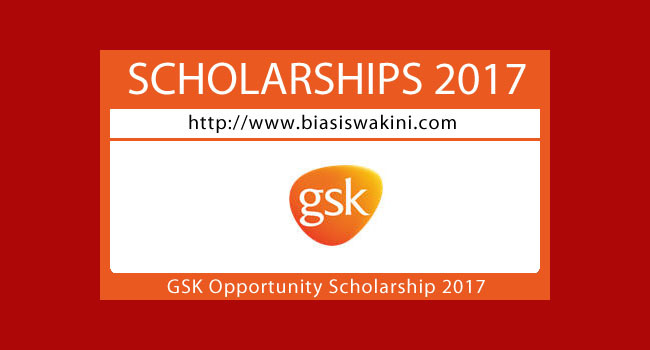 0 Komentar untuk "GSK Opportunity Scholarship 2017"